This nicely detailed, 13-story building at 876 Park Avenue on the southwest corner at 78th Street was erected in 1917 and converted to a cooperative in 1947. It was designed by Rouse & Goldstone who were best known for their design of the Montana apartments at 375 Park Avenue on the site of the Seagram Building and their other Park Avenue buildings are 45 Park, a hotel, and the apartment buildings at 760 and 860. 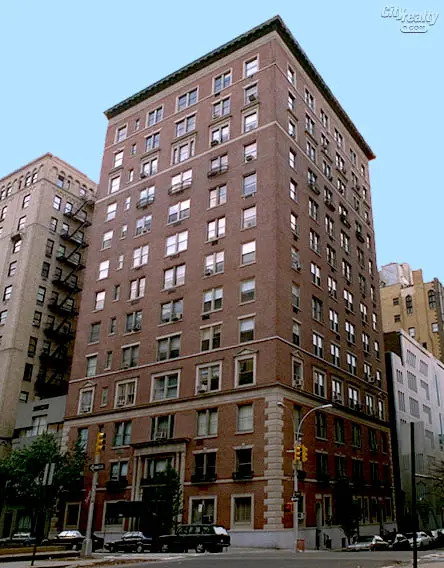 "This nicely detailed, 13-story building at 876 Park Avenue on the southwest corner at 78th Street was erected in 1917 and converted to a cooperative in 1947.